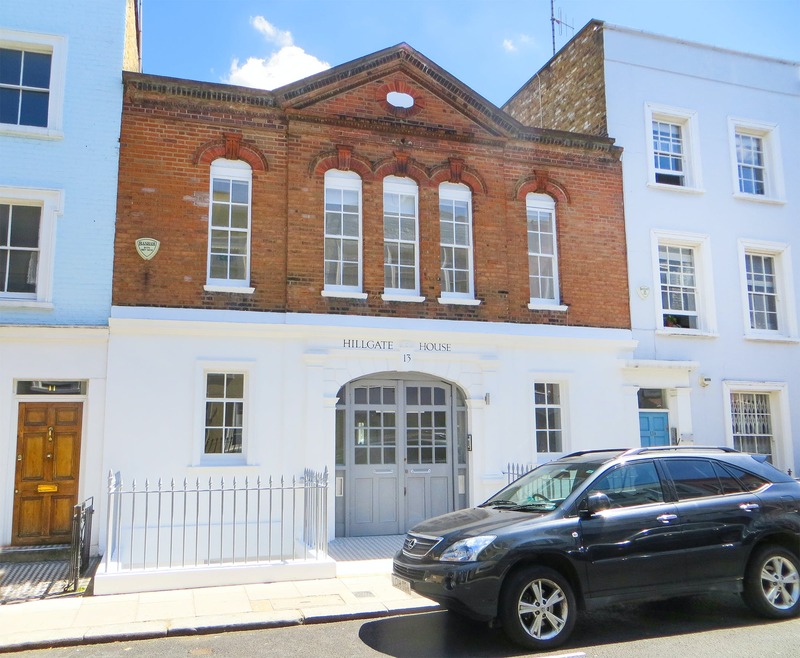 Hillgate House is a unique self-contained office building, just a two minute walk from Notting Hill Gate Station. Hillgate House, 13 Hillgate Street is situated on the south side of Notting Hill Gate, near the junction of Uxbridge Street. 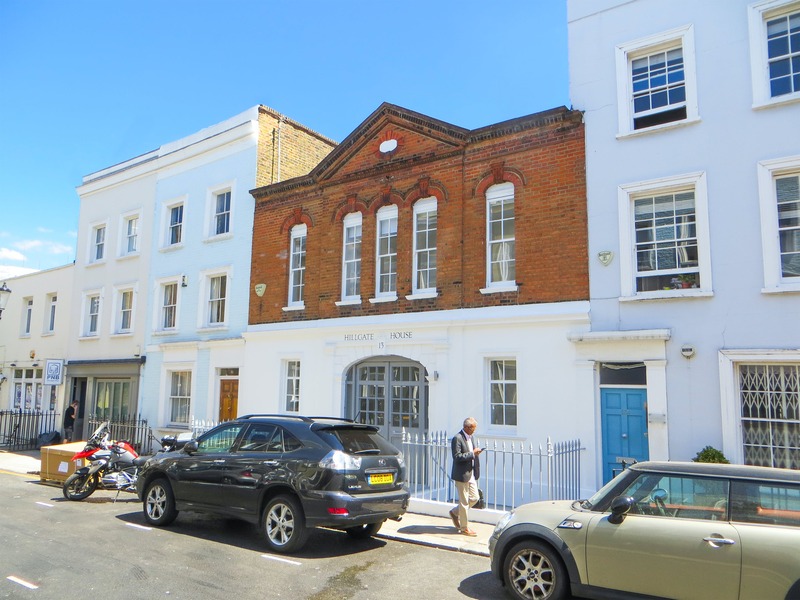 Notting Hill is not just a creative environment, it is also well connected. London Underground’s Central, District and Circle lines all converge at Notting Hill Gate, and the opening of London’s new Crossrail Service in 2018 will make it even more accessible. Hillgate House is a unique self-contained office built in 1851 by James Betts of St Pancras. Arranged over lower ground, ground and first floor, each floor is open plan with toilets and a bespoke kitchenette. 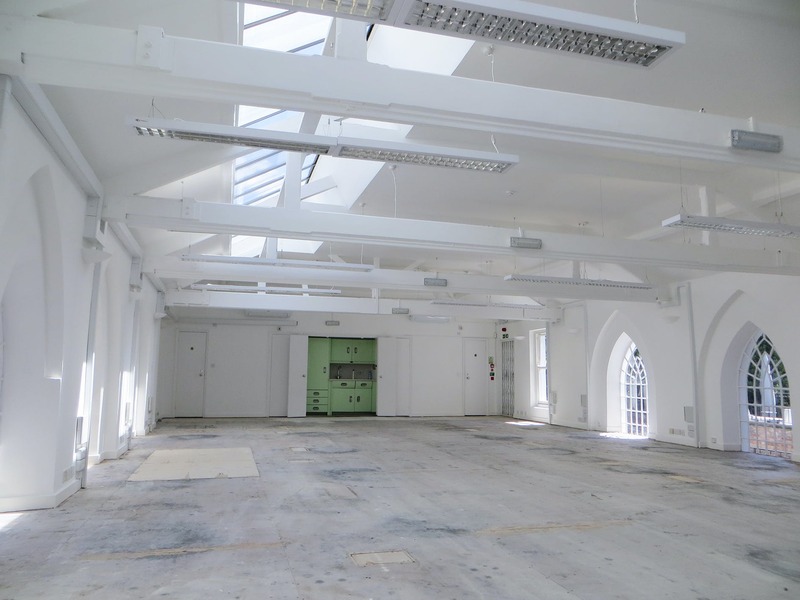 This characterful building has good natural light on all floors. 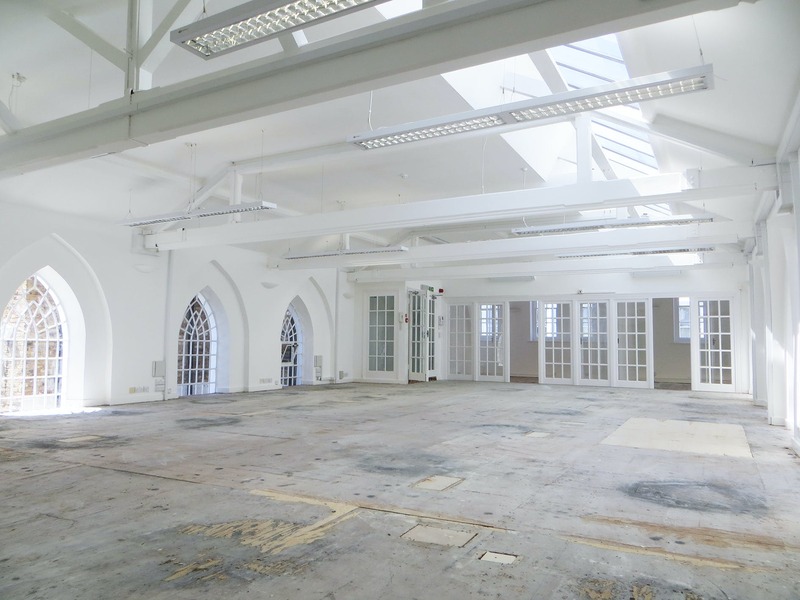 The first floor in particular benefits from exceptional volume and an abundance of daylight from the original arched windows as well as roof lights within the high vaulted ceiling. 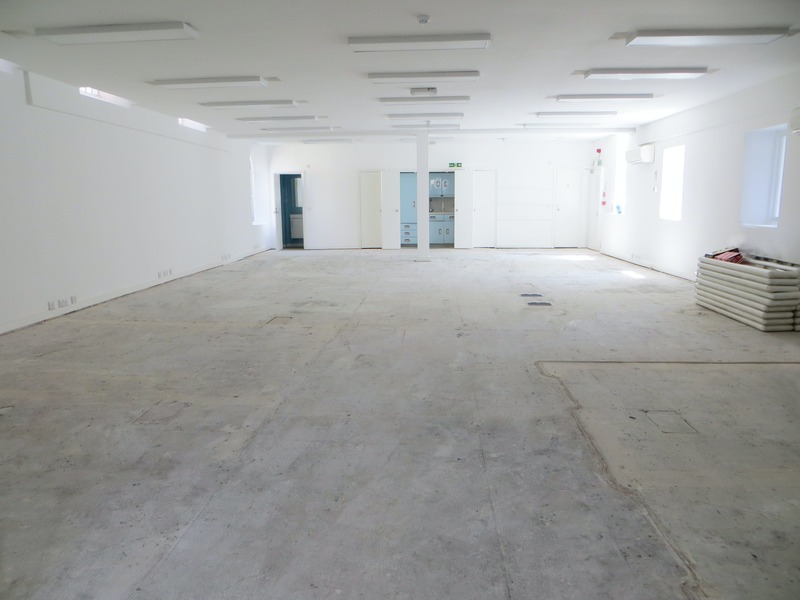 The previous occupier’s extensive data cabling along with the patch panels and racking within a separate air-conditioned IT / store room on the ground floor has been retained for the benefit of a new occupier. The office is connected to BT Openreach Fibre.